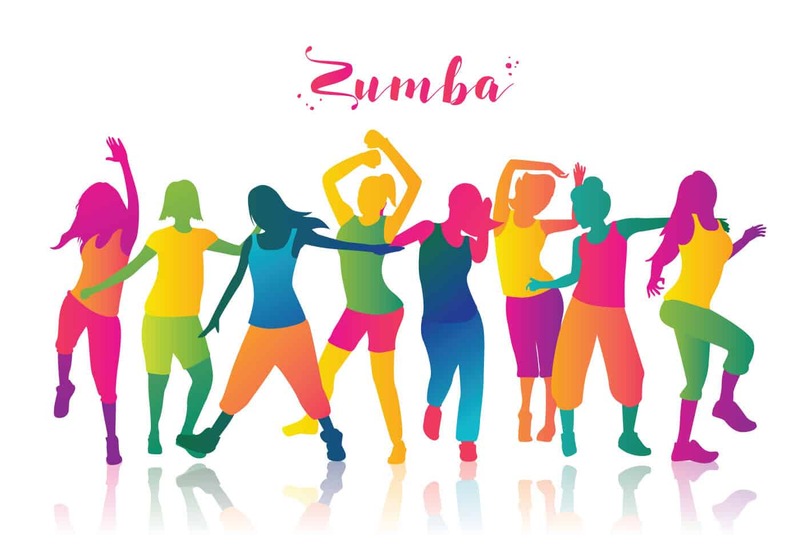 Don’t forget Te Puke Zumba family, we are looking forward to seeing you. Boys are included.. don’t be shy! come shake what ya mama gave you. Monday afternoons from 5:15 onwards – 5:30 kick off.